Headed to Belgium this Saturday! Thanks for the tip… Hopefully I can find it. Nice. I’m jealous. Even if you can’t find the Cantillon Blåbær, you should at least try to stop by the brewery. Good luck. Definitely on the itinerary! As well as filling half a suitcase with beers to bring back! Awesome. Send me some! Especially if you do find the Blåbær. I’m sure we can work out a deal! Keep up the good blogwork! You keep reading, I’ll keep writing. 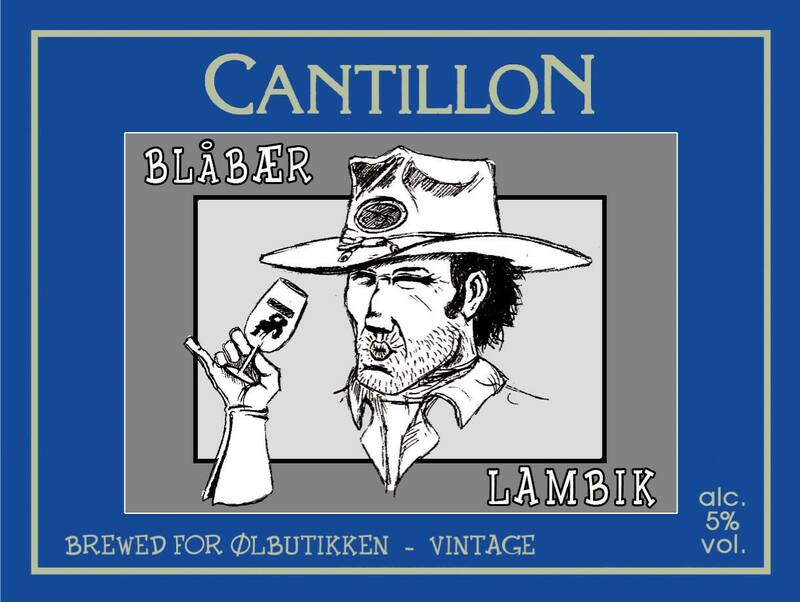 Lets just say, theoretically, Nitch gets her hands on some of this Cantillon Blåbær and offers to ship it to you. Is it even legal to personally ship beer over seas? My understanding is that the laws around shipping beer vary by country and even by state in the United States. But I order beer from Belgium quite frequently. The key, I think, is to declare the contents of the package as something other than beer. Like “collectible bottles,” for example. You’re taking a risk when you send or buy beer and have it shipped internationally. But I do it frequently. If you were able to find some of the Cantillon beer and were willing to send it my way, I would make it worth your while. That’s probably wise. I never admit anything, deny everything.